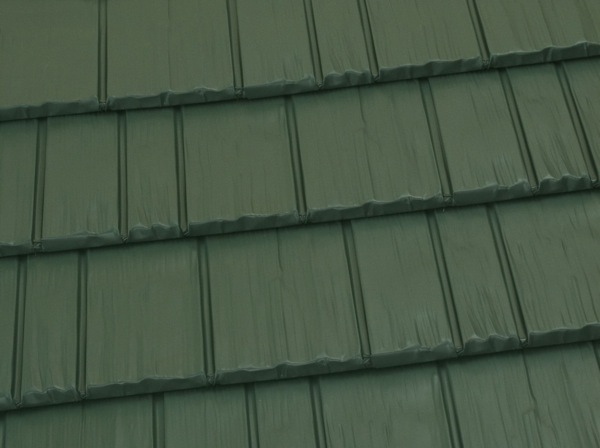 Rustic Shingle is an investment-grade metal roofing system that provides beauty, protection and increased value for your Louisiana home. 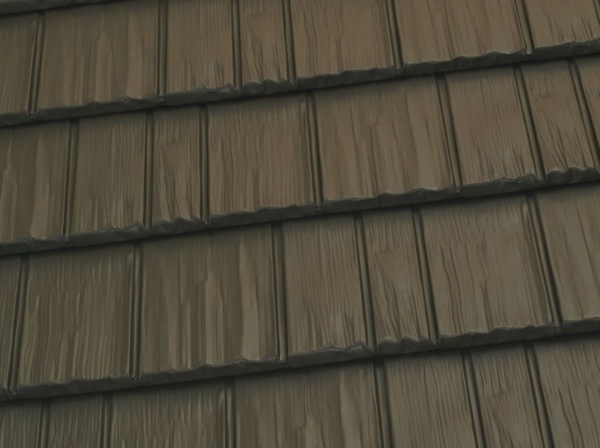 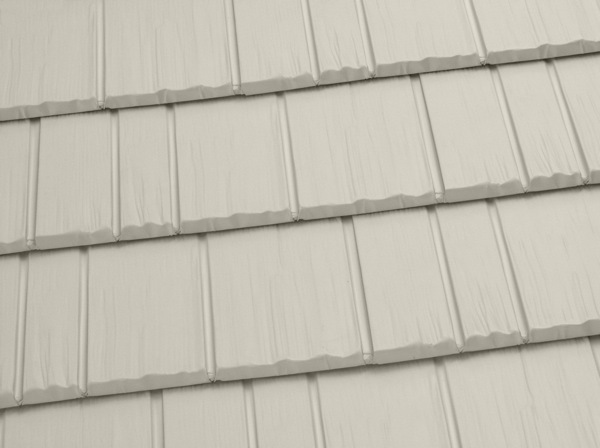 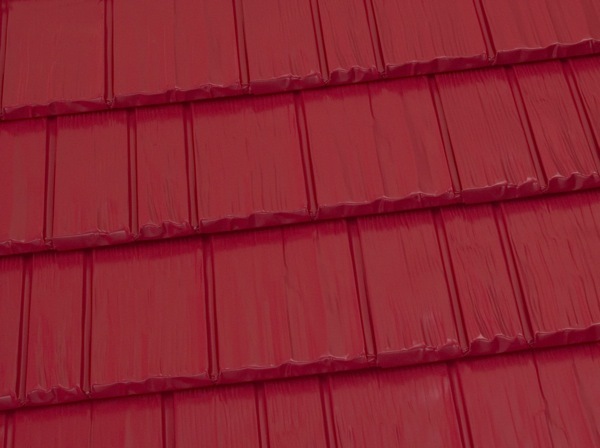 If you look closely, you will see a rugged texture and deep realistic wood grain that replicates wood shake shingles. 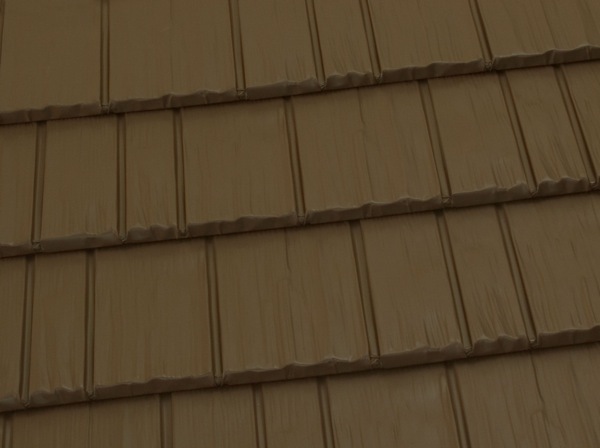 However, unlike real wood, this shingle will never split, warp, mold, or rot. 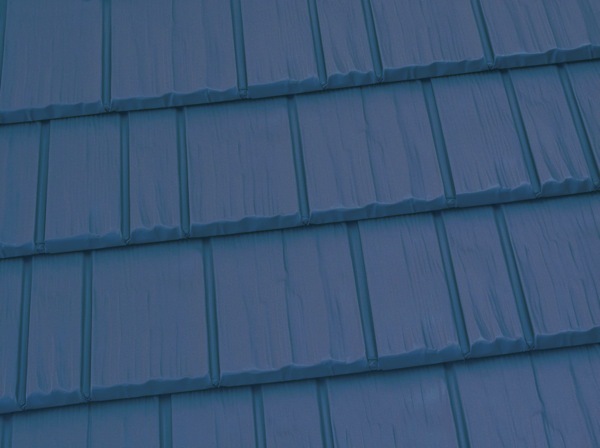 Wind is no match for this product, which is tested to withstand winds of up to 150 mph. 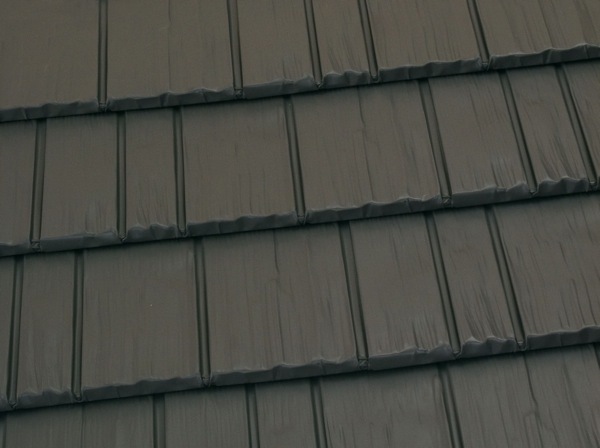 Our unique roofing system takes on rain, dampness, heat, and anything else our climate can bring. 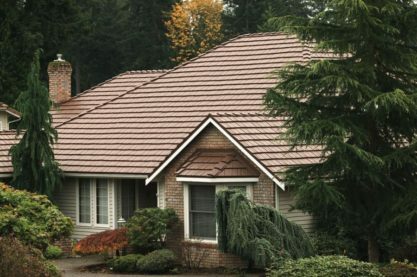 With Rustic Shingle, you will not need routine maintenance or replacement. Get your risk free estimate on a Rustic Shingle Metal Roof today! 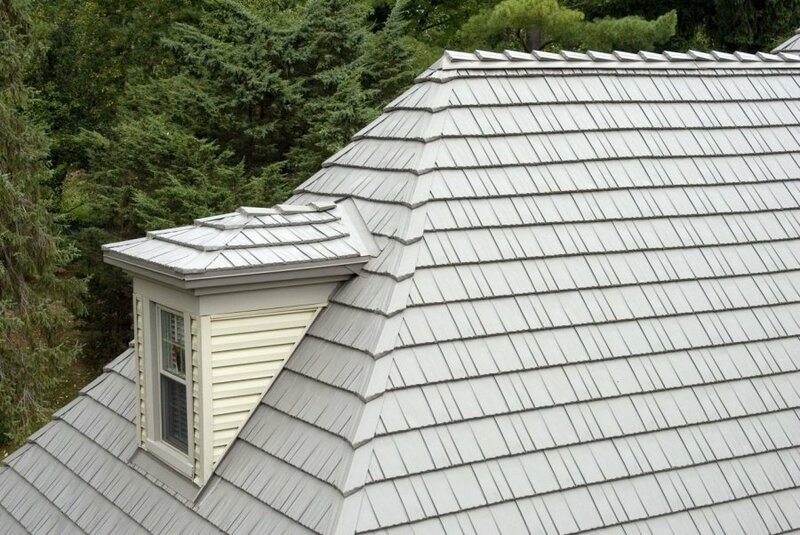 For over 50 years, Rustic Shingle has been protecting and adorning homes around the world, and it can be especially beautiful on the unique architecture of homes in New Orleans, Baton Rouge, and all over this middle south. 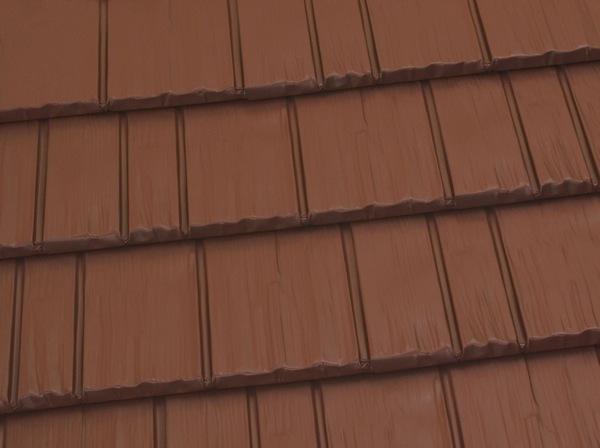 With a palette of tasteful and elegant colors, you get the benefit of tough lifetime protection with historic beauty. 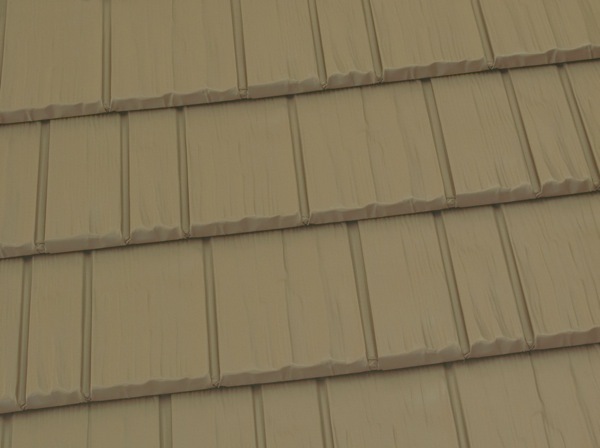 Today, Rustic Shingle is a perfect way to protect your beautiful Louisianna home.